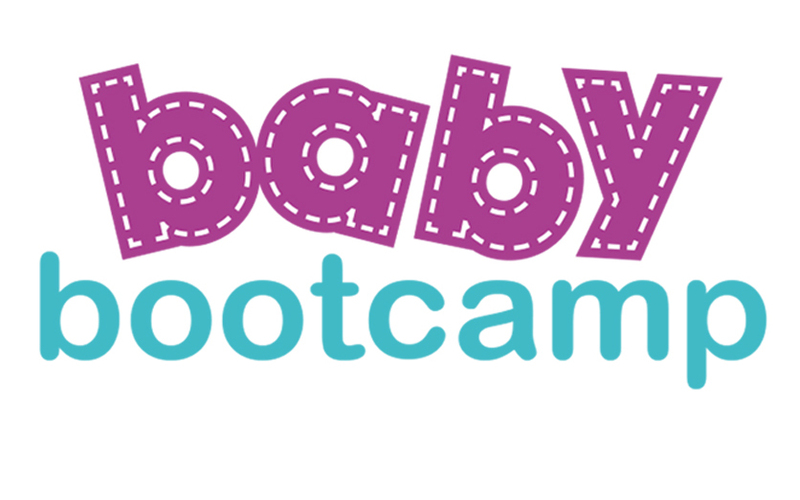 This weekend I attended the Clicks & Babyline Baby Bootcamp event at the Protea Hotel Edward in Durban. As promised it was an amazing event, that surpassed all expectations. Baby or not, I hope I get to attend another. It was a full house, and the venue was beautifully set up, and catered for preggy ladies, new mums, as well as those of us that brought along our toddlers. I can’t express how grateful I was not to be judged when Thavina decided to start singing in the middle of one of the guest speakers presentation, but rather to receive knowing smiles and whispered “Don’t worry about it’s”. I hope no-one was secretly and quietly offended. As much as it was a booked out event, it managed to maintain an almost intimate environment with a handful of select and appropriate sponsors and exhibitors. We got to munch on yummy Smart Bite snacks and cookies, while we were treated to some pampering. Mangwanani was present and I daresay the most popular ladies at the event. Nothing beats a good (free) shoulder or footie massage. A little health screening station was set up for new mums and mums to be to check up on their blood pressure etc., as well as a nappy changing station, which we didn’t use, because well Thavina is 2… so she makes the stanky ones now! We did score quite a few samples of the Clicks branded nappies, which really are on par with all other “big” nappy brands. Other sponsors included Avent, Oh So Heavenly, Woodwards, My Smart Kid, as well as a few others that I can’t quite recall right now (sorry). Clicks themselves hardly need any introduction or explanation, but a quick reminder for mums to be and new mums to join the Clicks Baby Club. It’s free to join, and there are a whole list of added benefits, included bonus points on selected baby products, vaccination SMS reminders, PAED IQ advice, special offers, competitions and more, this is available till your child turns 3. The other big sponsor was Babyline, and as the name implies, its basically a Baby helpline. Brought to you by Paed-IQ, Babyline, is a 24/7 helpline. This service is available on a subscription basis, and offers reliable health care advice. We had a range of talks from some really amazing expert guest speakers, including Dr Navashree Dhaver an obstetrician and gynaecologist that spoke on nutrition and supplements, Paediatrician, Dr Pather who spoke to us about common rashes and what treatments are advised. Dr Samantha Naidoo from Colgate, a guest speaker from Avent, whose name has escaped me, as well as Justine a biokineticist from Justin Bircher and Associates Biokineticists. Dr Dani Nelson, a DUT graduate (yay DUT) spoke on developmental milestones, and mentioned something pretty interesting. She’s a chiropractic doctor, and touched on the importance of “Tummy Time”, not only for babies mental development, but also for correct spine development (all those C’s and curves and stuff). A top tip, is if baby doesn’t like tummy time, place him or her on your tummy / chest (while lying on your back), they’re usually more than happy to be close to mum, and they technically still get their tummy time. My favourite talk was from Leigh Jansen, a doula, that has just had her 3rd little one. She spoke on what is currently my favourite topic, SELF CARE. Self care is not selfish, and it’s a cliché we’ve heard a 100 times, but never take note of. My whole reason for starting this blog was a form of self care. Admire your belly – too many mums feel miserable about their ginormous bellies, think of the amazing transformation happening inside! Candlelit baths – add Epsom salts for a much needed magnesium boost! This is something I am definitely going to do! My sincere thanks and congratulations to everyone involved, it truly was a fabulous event. PS – Yes the goodie bags were freaking amazing!!! I love Oh So Heavenly, and there were like 4 different products in there, as well as mozzie spray, a Woodwards pillow case, Personal Touch Fabric Softener, and more! !